I wanna come to Texas for breakfast. All that is missing is a rainbow and the octopus! 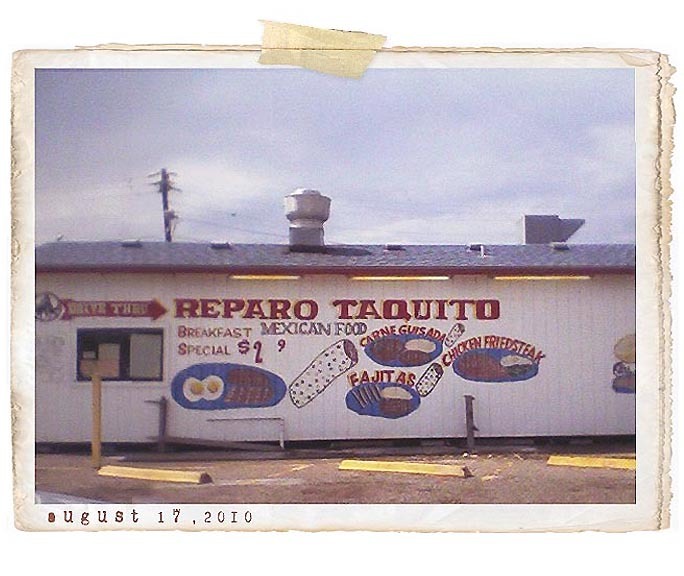 One taquito please, and a chicken fried steak!